When you find yourself needing to use a luxury car transport service, it’s important to find the right professional to ship your car. Driving your high-end vehicle across the country can put a lot of miles on it and cause unnecessary wear and tear. Hiring a company to transport your vehicle will protect it and save you from the time and trouble of having to drive it. 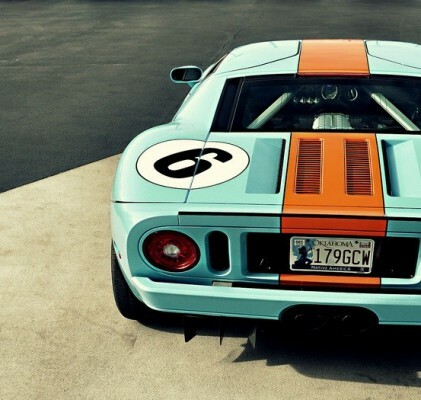 Say you’re moving from Miami to Los Angeles and you’ve just bought a 1966 Ford GT40 replica and had it loving restored to mint condition: it’s a vintage luxury sports car and you’ll have to weave it in and out of across country interstate traffic or have it hauled inelegantly behind a mover’s truck or van. Or say you’ve acquired an irreplaceable 1957 Testa Rossa or are simply the proud owner of a Lexus, BMW or Mercedes-Benz. The point is, you’re the owner of a very special automobile and now you have to ship it and you’re not sure how to do it. You’re rightly reluctant to drive that luxury beauty a thousand miles and your preferred solution would be for one of the X-Men to teleport it to your new home. So, how should you transport your luxury automobile? Well, having a vehicle shipped isn’t like shipping a box it’s spare parts. Automobile have to be placed carefully onto a large car carrier or into covered semi-trailer, entrusted to an auto relocation specialist, and transported gingerly across the country. 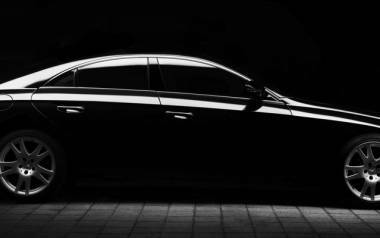 Shipping a luxury auto across the United States won’t be inexpensive. As such, it’s not a job that you can just trust to any old truck driver. Fortunately for you there are plenty of vehicle shipper/car movers ready and waiting to pick up your beauty and move to wherever it needs to go. Your car that you love so much will be guaranteed to show up at your new home safely and as beautiful as the day it left your old driveway. Remember that you’re a luxury automobile owner with appropriately discriminating tastes. 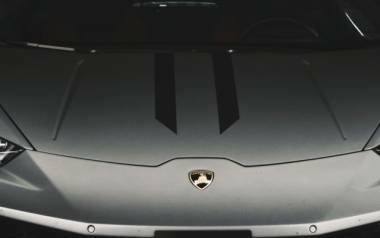 Thoroughly research auto transportation companies that offer exotic car shipping services beforehand. Do they carry cargo insurance for damage? Are they reputable? What have their previous customers said? How many customer complaints are among their reviews? How a company ship is also important. 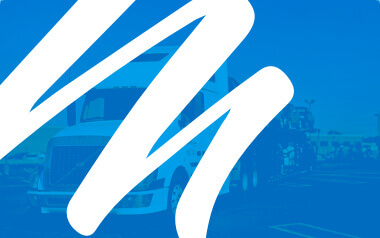 Because if they only offer shipments via open car carriers, you will probably want to move onto the next transport company. The potential for rock chips, sandblasted paint, and other problems is higher than with a closed carrier. It’s generally best to book your car for an enclosed or covered carrier and have it shipped directly to its destination. If you end up having to rely on an open carrier, use a car cover. Be sure your car’s fuel tank has enough to get it to on and off the transporter. Record Your Vehicle: Especially the underside, the rocker panels, and the exhaust. You should have extensive video of any area of your car that could be damaged. Document the Mileage on Your Odometer: Why? You don’t want your shiny new Lexus, BMW or Mercedes to be delivered with a few hundred extra miles logged. Record the Truck: Have video of the car carrier onto which your auto is placed. Record The Trucker: Be sure and that you have a recorded record of the luxury auto transportation specialist taking possession of your vehicle. Why? a) in case there’s a dispute and b) because occasionally a car shipper will offer a discount for such recordings. Learn more about our luxury car transport services. If someone other than you will be receiving your vehicle, you should forward the checklist above to them have them go over it. 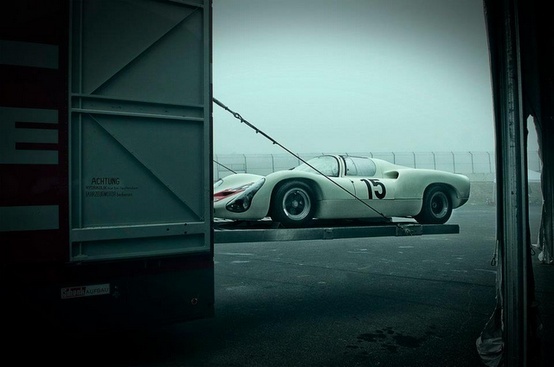 When your car’s being unloaded from the transporter, photograph everything. Check your odometer. Check your tires for unusual wear behind the wheel well. 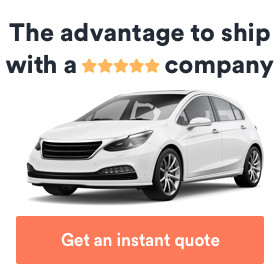 If the shipper and receiver have thoroughly documented the luxury vehicle at both the point of shipping and point of receipt and there are concerns regarding any damage, then filing a reimbursement claim with the cargo insurer is simpler. I’m pretty sure that if my dad had had his way, I’d have no doubt had to have slept in the carport in our backyard and his beloved 1976 Corvette would’ve spent every night in my bedroom. And that attitude is in no way rare among exotic or luxury car owners. So we get it, we understand that handing your baby’s keys to a stranger even to move that car to a new home can be pretty nerve-wracking. But the right vehicle shipper can make having your prized automotive possession transported to its new home just a little easier. Take advantage of the luxury car transport services available from Montway Auto Transport. We can handle shipping your car across the country or transporting your exotic vehicle from one place to another. 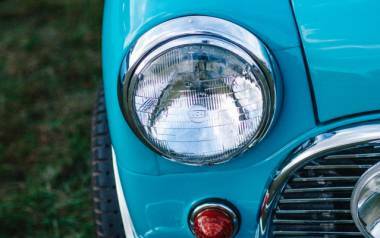 Classic or Trash It: What Defines a Classic Car?